At Knox our expert optometrists are readily available to recommend the best contact lenses to use in correlation with your own existing prescriptions; be it glasses for distance, reading or anything otherwise. We have a wide range of contact lenses available, with the likes of daily contact lenses being a popular choice among those looking to seamlessly transition between lenses and their glasses on a consistent scale. On a more permanent basis we also offer monthly contact lenses which are made of a stronger lens material to last over a longer period of time and they are also a much more cost effective option when compared to the price of dailies. 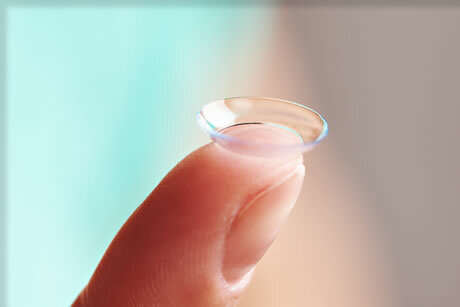 Irrespective of your choice, we have the lenses to suit.